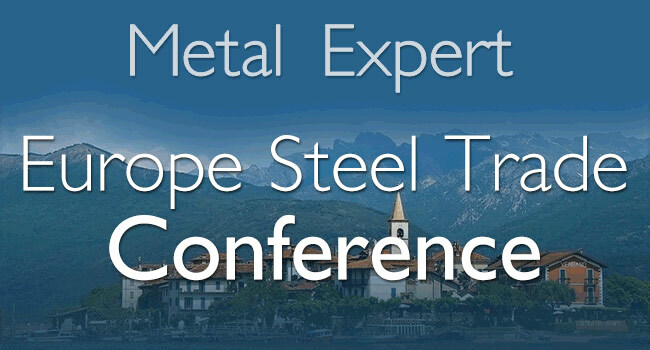 Metal Expert Europe Steel Trade Conference 2014 will take place on 27-29 April, 2014, in Grand Hotel Dino, Baveno (Stresa area), Italy. Export potential of European steel. Key export markets for European mills. 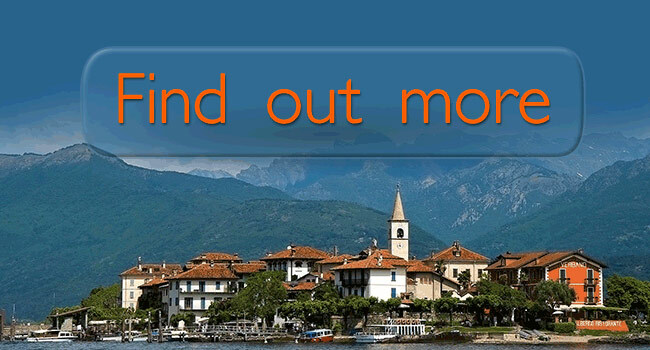 Excess capacities: closure, consolidation or else? Domestic demand characteristics in different European regions. 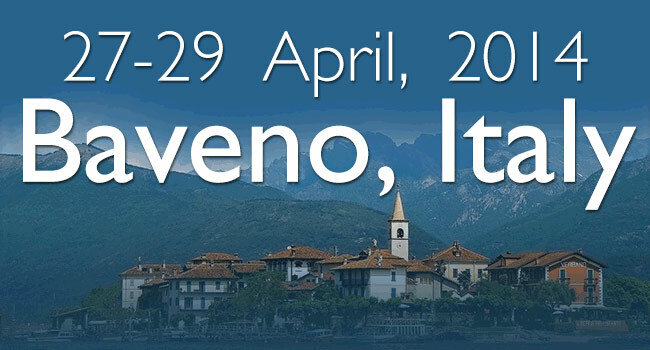 Regulatory problems: how will Europe compete with emerging markets? Will the mills want to continue to control distribution?